Have you ever asked the question, “are saturated fats bad for you?” Most people without a moment’s hesitation would repeat the mantra that saturated fats are bad because they cause the clogging of the arteries and weight gain. But what if there was a saturated fats that actually may be good for you and could, in turn, help you with weight loss? 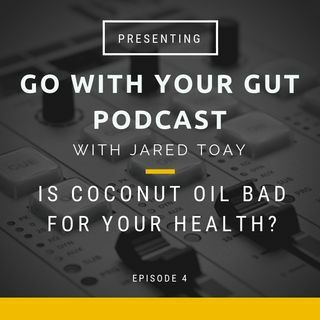 Listen to this podcast and find out what I think is this year's miracle cure.